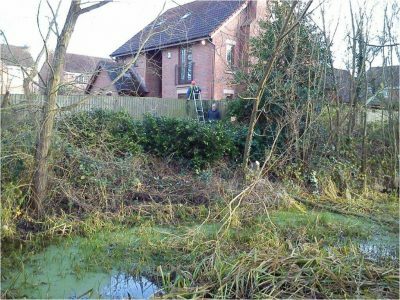 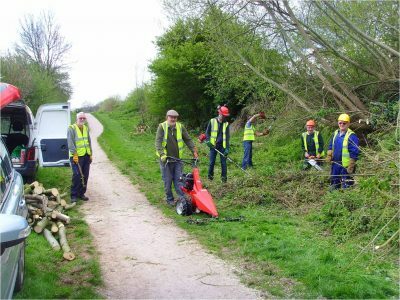 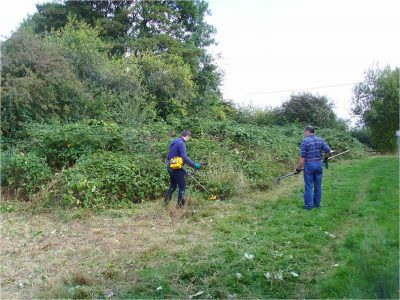 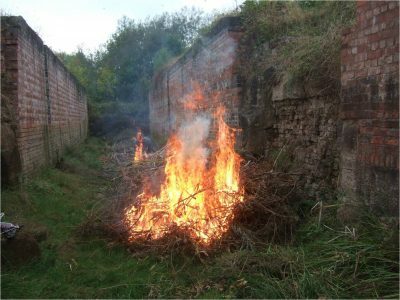 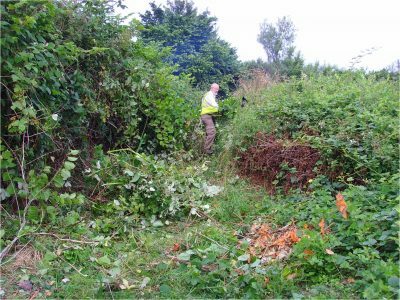 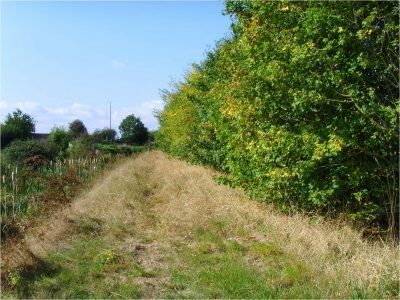 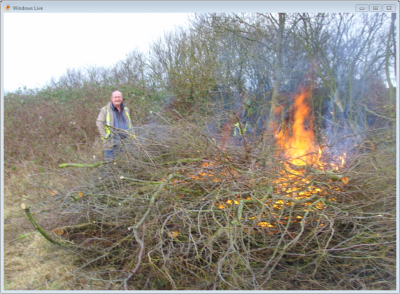 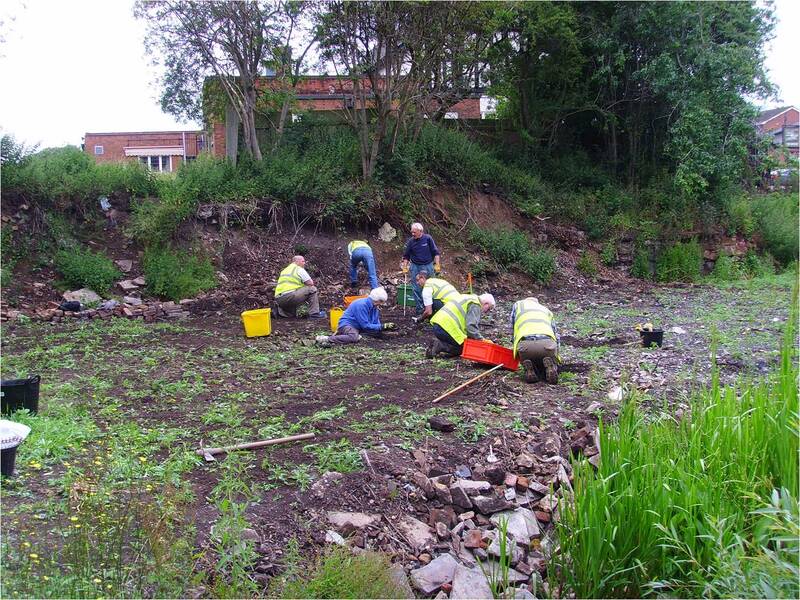 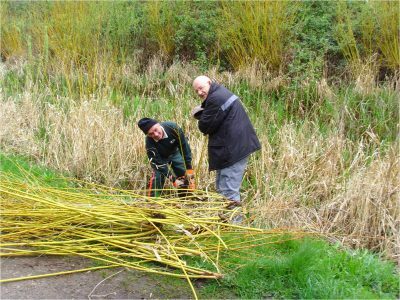 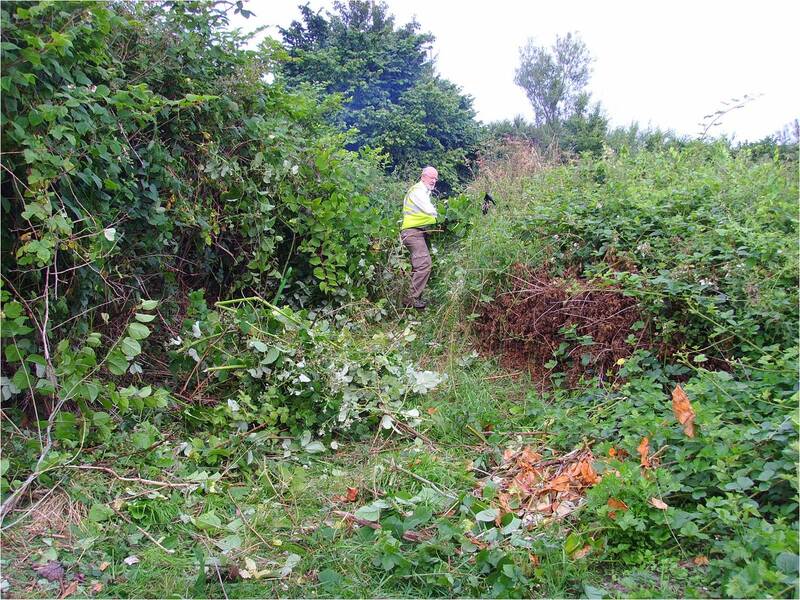 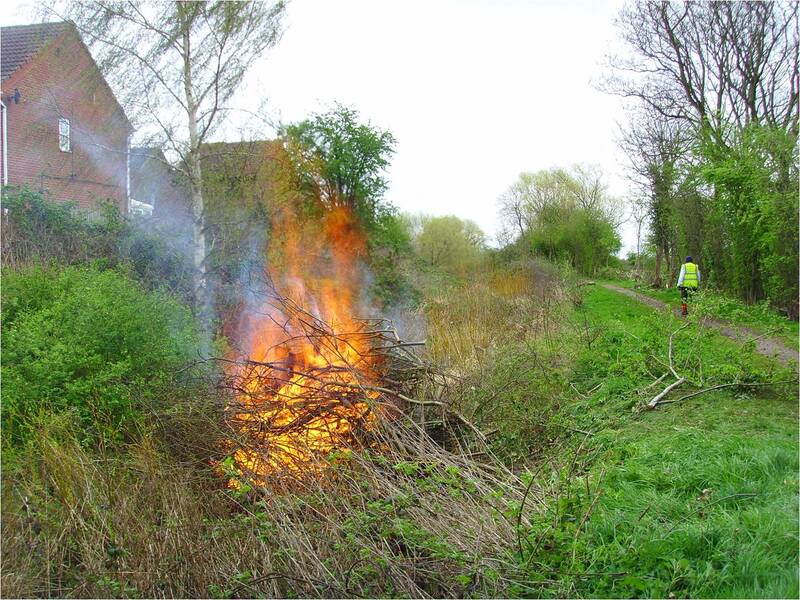 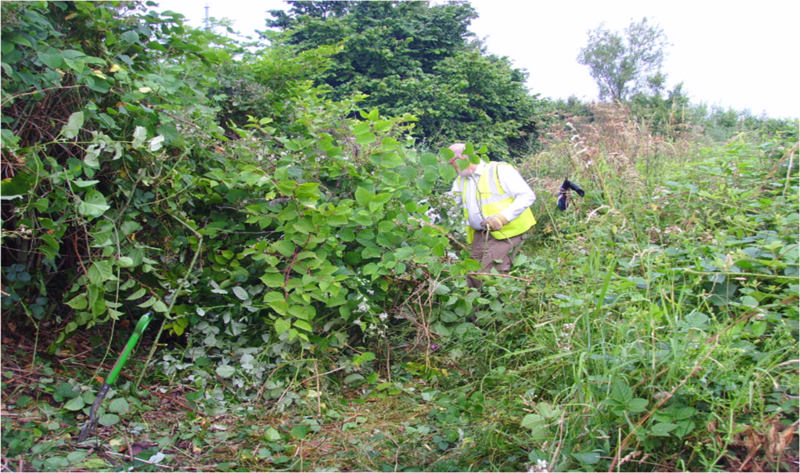 The Society is actively involved supporting the Trust in a range of voluntary tasks, over weekends and in our free time, to maintain and restore the entire canal corridor. 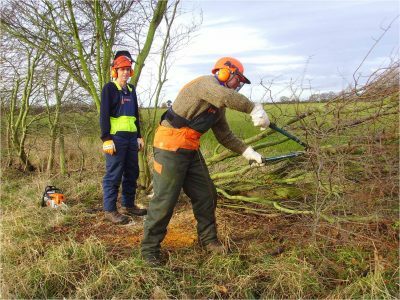 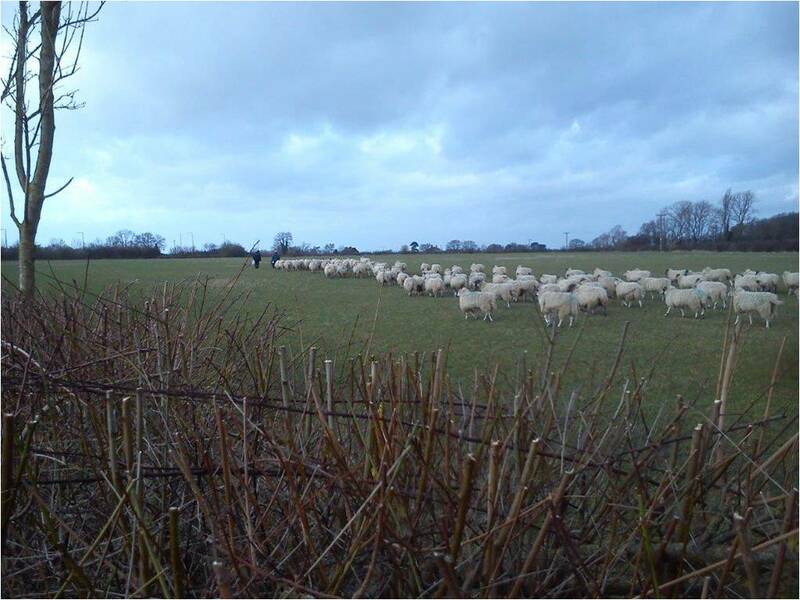 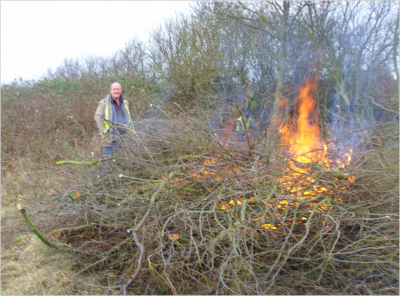 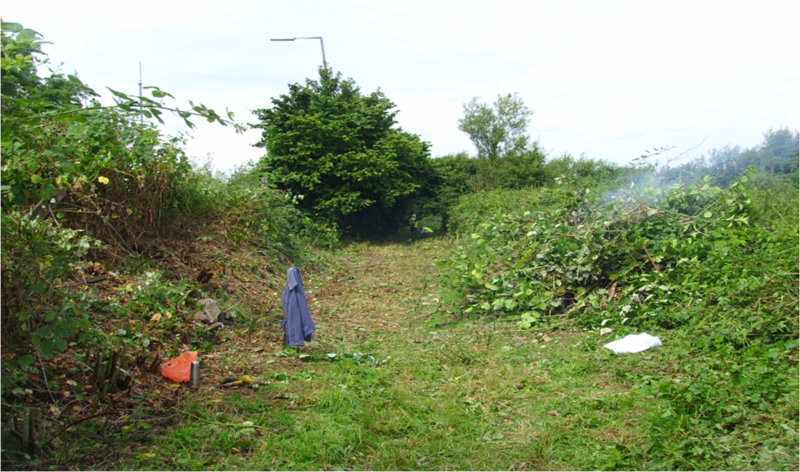 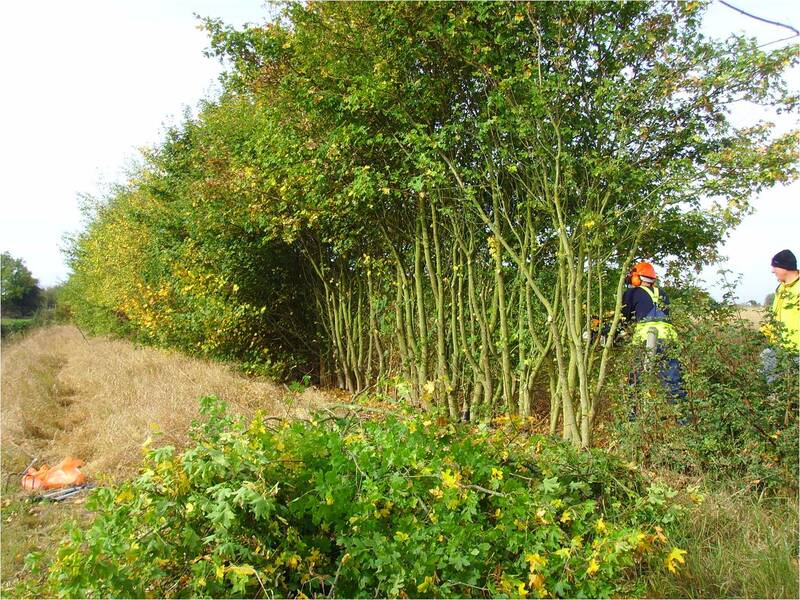 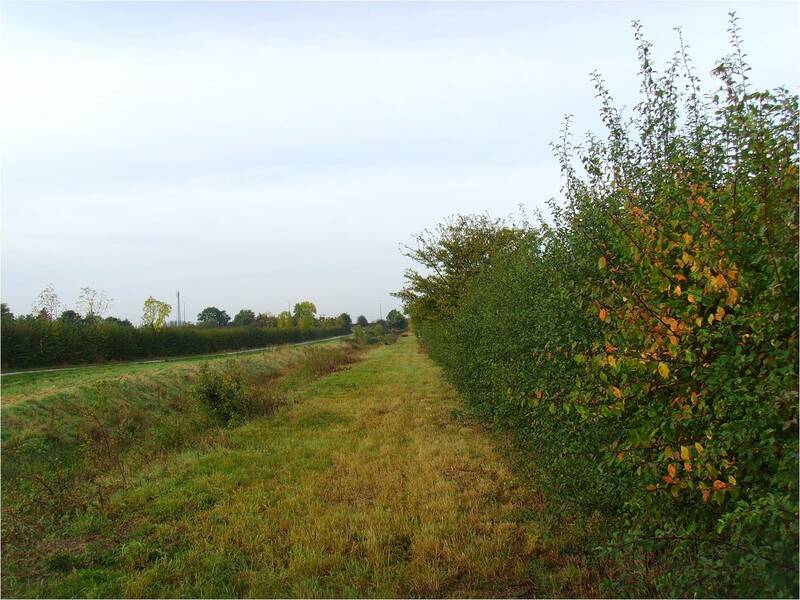 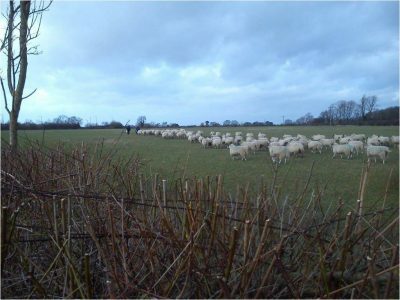 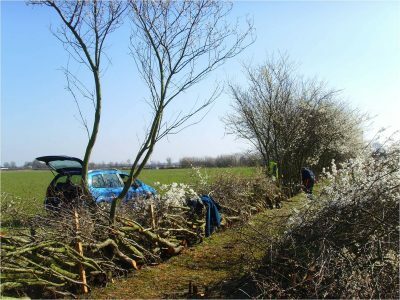 Whether you are interested in learning or participating in hedge laying, operating a chain saw or merely performing vegetation removal, we have a role for you! This is a wonderful way of working outdoors, restoring our green space and providing a recognised service for residents bordering the canal corridor. 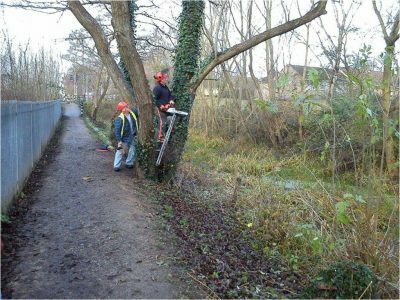 In the past we have restored Borrowash Top Lock, Ullicker’s Bridge and Swarkestone Bridge (the little one over the remaining stub of the Derby canal not the causeway over the Trent flood plain!). Please see the the Working Parties page for a gallery of our more recent activities! 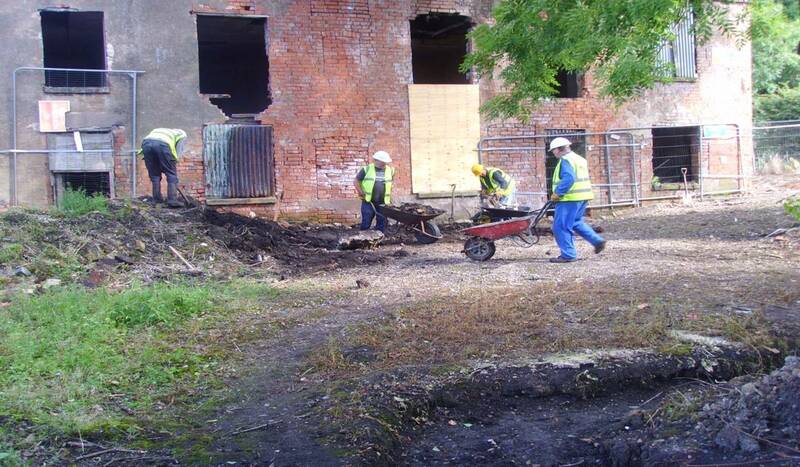 The Trust has the appropriate insurance for members undertaking work party activities. 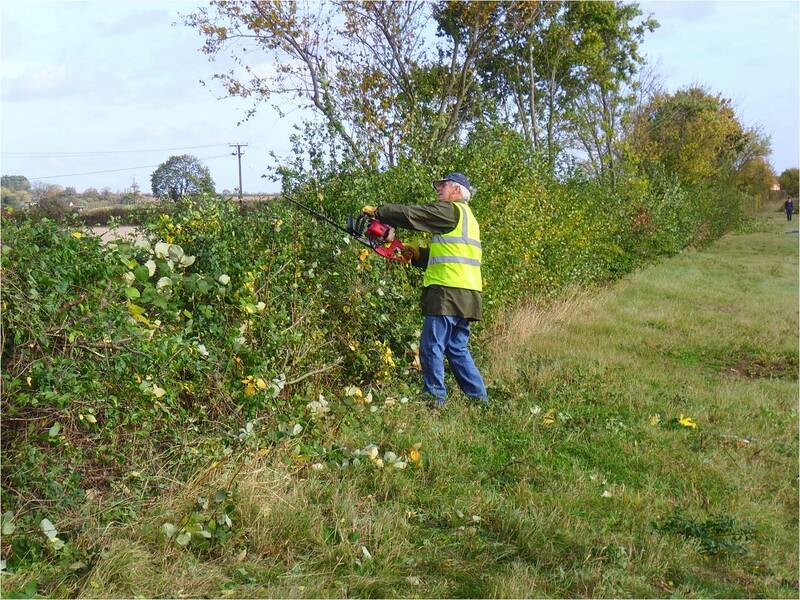 All work parties will have an appropriately appointed leader and First Aider. 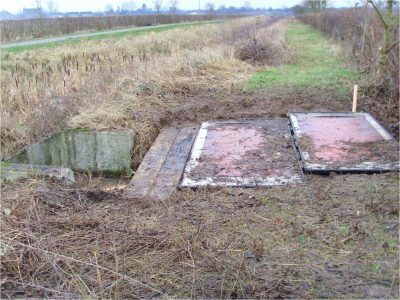 Details of the insurance cover are available on request from Chris ReesFitzPatrick at treasurer@derbycanal.org.uk. Use of some equipment is restricted to those that have the appropriate training certification. 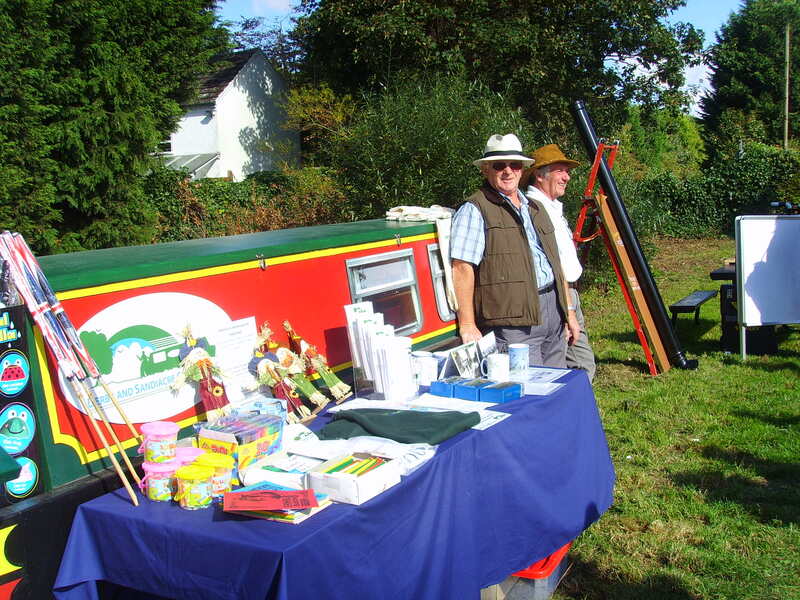 Our volunteers can generally be found along the canal most Wednesdays, Fridays and alternate Sundays. 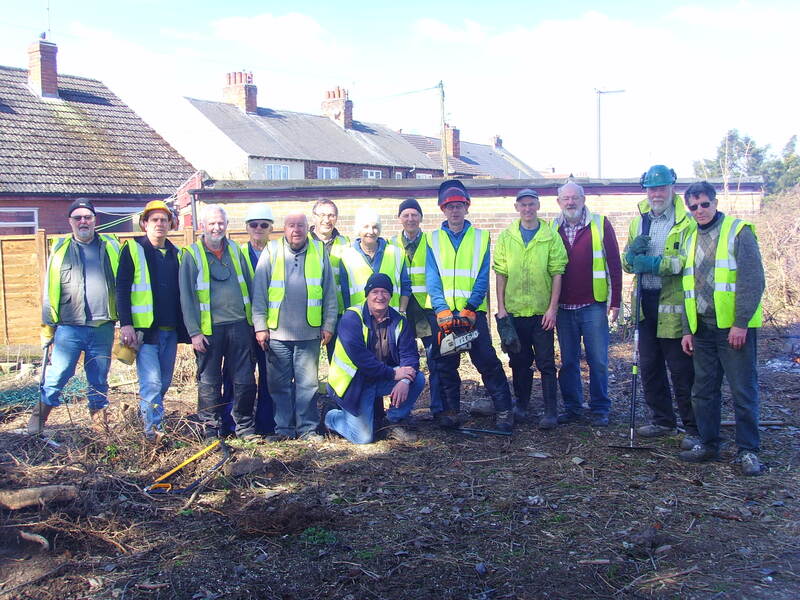 Working Wednesdays launched in August 2016 and is proving very popular with the work being targeted to the Borrowash section. 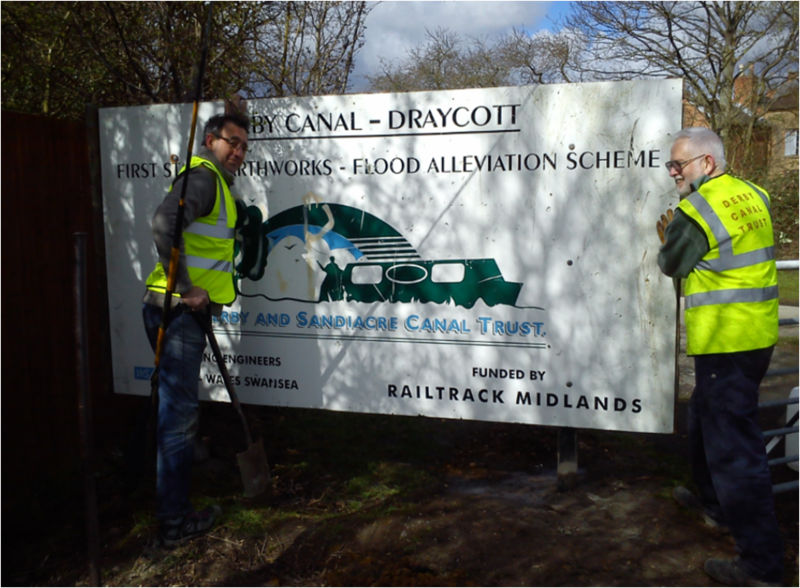 Working Fridays have started in April 2018 with the primary focus of progressing work at Draycott and the Canal Cottages. If you would like to come and join one of our friendly work parties please see the Calendar for dates and locations or contact, coordinator@derbycanal.org.uk. 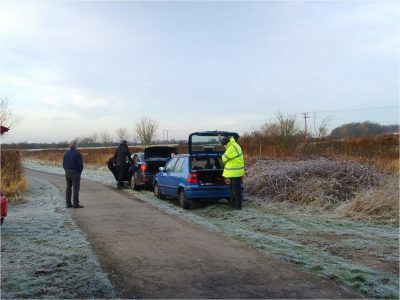 Appropriate clothing and footwear should be worn. 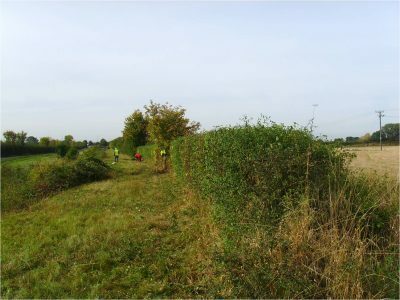 If you are a business or organisation looking for team day we can generally arrange something to accommodate you on an alternative day, smaller work groups can join our regular working Wednesday. Please contact coordinator@derbycanal.org.uk for more details. 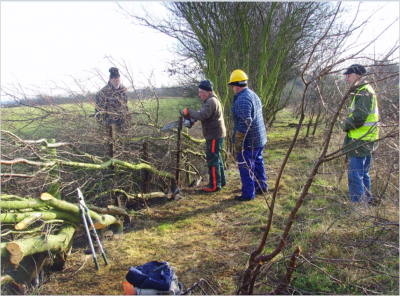 We have a number of volunteers engaged in planning and administration of the Trust and Society. We always welcome new volunteers in this area. Are you a civil engineer, quantity surveyor, construction manager, fundraiser in particular with some time to contribute? 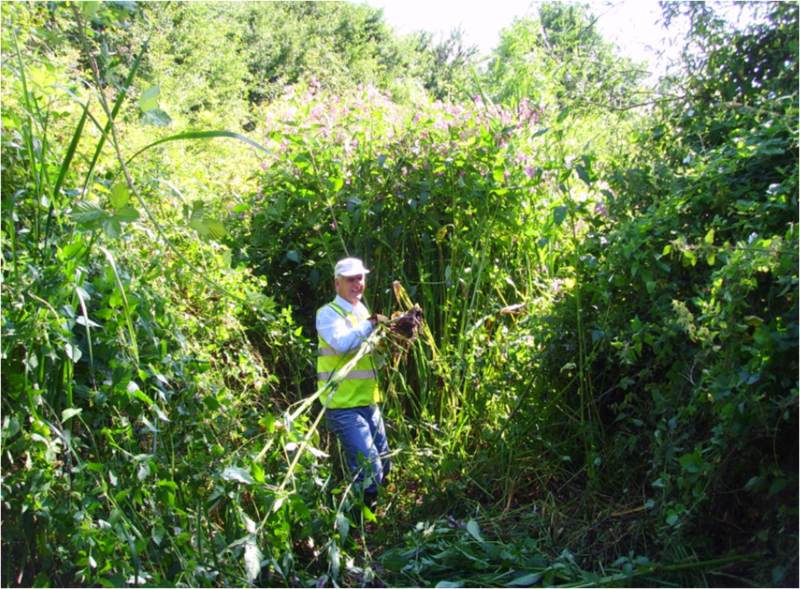 Do you have skills such as plant operation, trip boat operation or simply like talking to people? 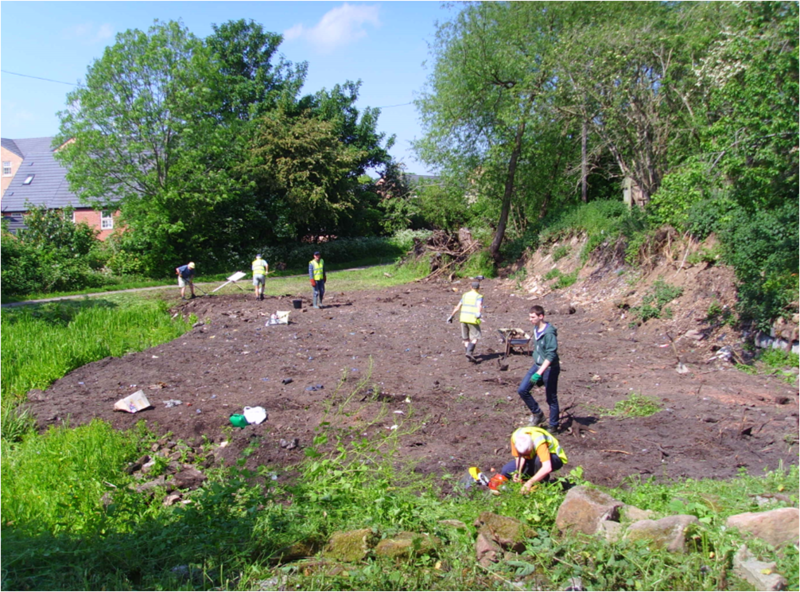 Please contact chair@derbycanal.org.uk and tell us what you can do. 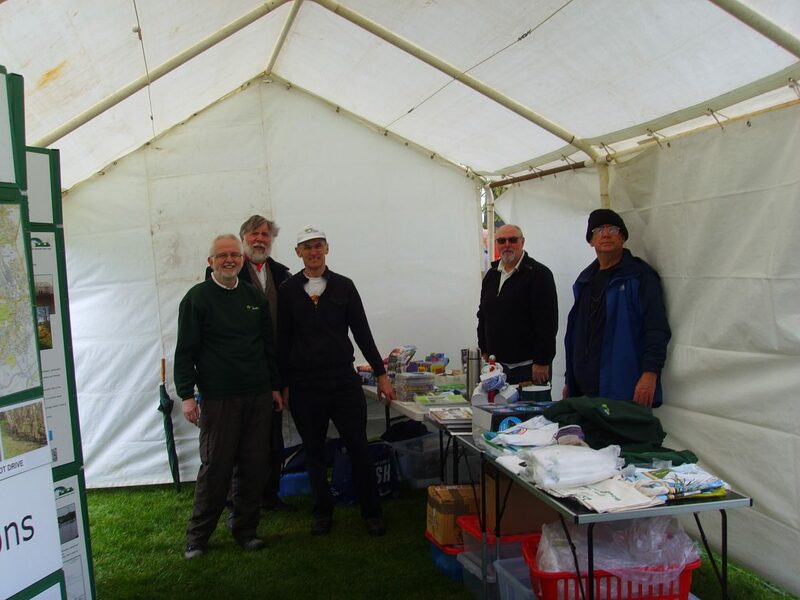 You would be welcome to join us, and we look forward to seeing you at our next event.